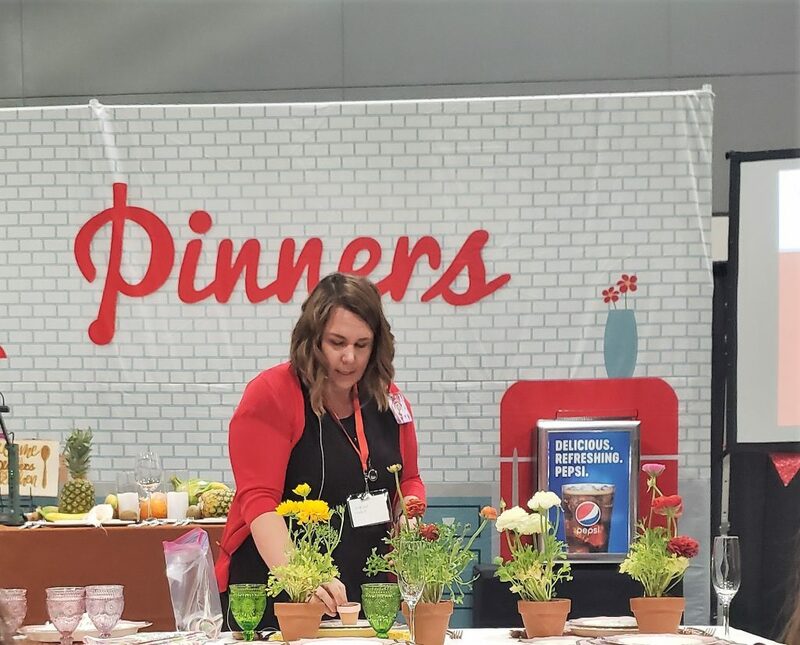 Have you heard about the Pinners Conference and Expo? It came to California last week and yours truly got an inside look at what goes on. 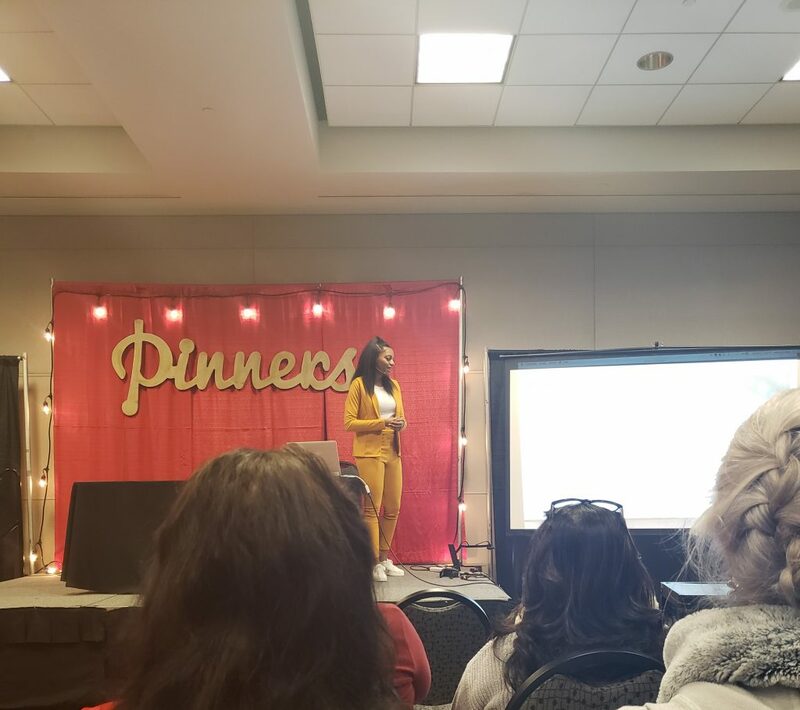 Read on to find out what exactly the Pinners Conference and Expo is all about, and what happens there! I received complimentary tickets to attend this event. However, all opinions expressed here are honest and my own. 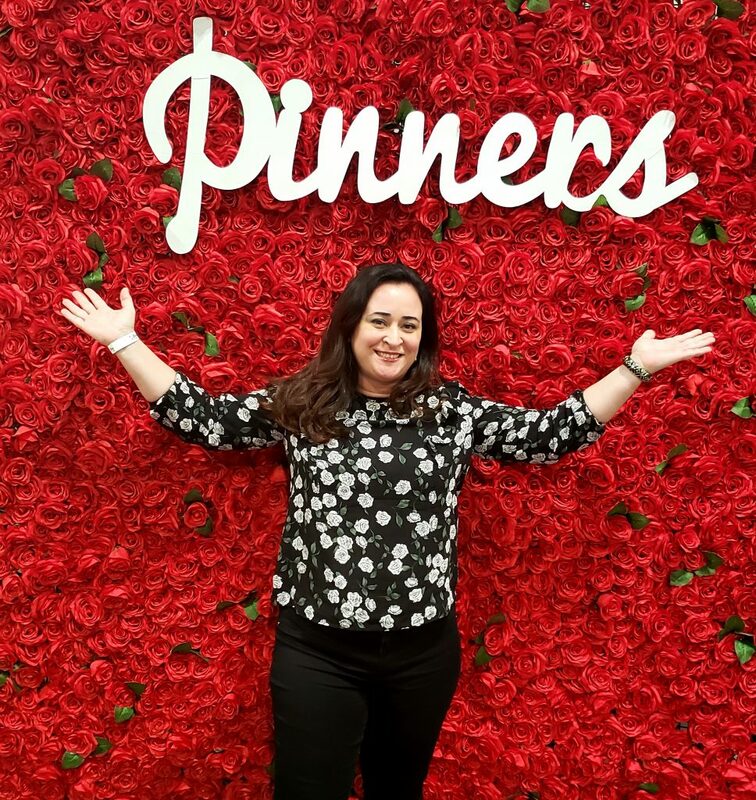 What will I find at Pinners? 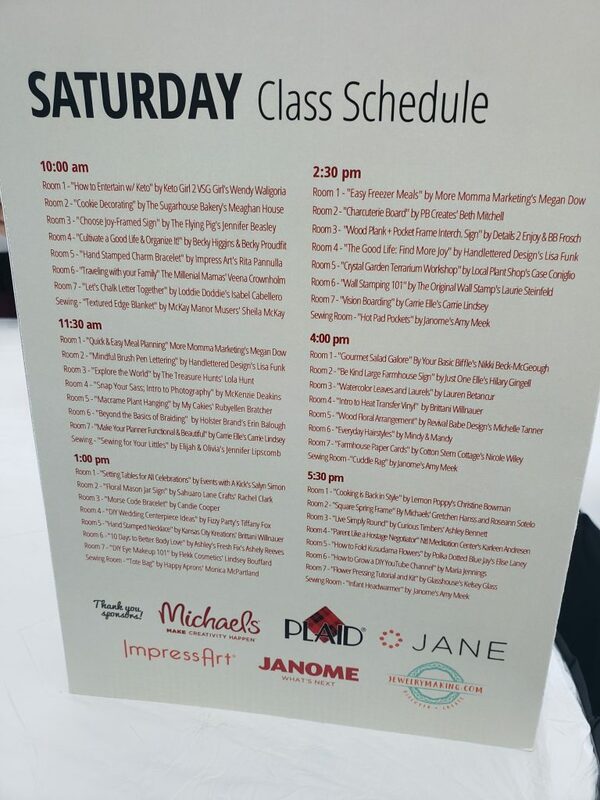 There were classes on SO MANY TOPICS! It wasn’t just about scrapbooking or DIY floral as you might assume. There were definitely options for creating items in a class and taking home, but I really wanted to focus on a few things that day: Meeting Becky Higgins in person (check), making beautiful tablescapes (check), How to be a better cook (check), and learning things that would help me out with the blog (check-ety check!). You can take classes all day if you choose to! And can I just say, I felt like a rockstar walking into each class? 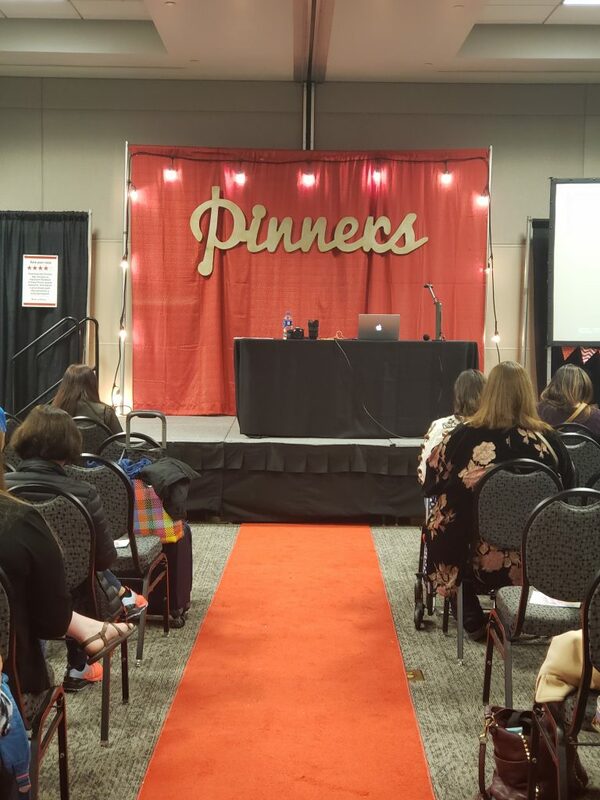 There was a red carpet and lit up showcase podium in the front where the speaker would stand. I loved that! Also, most of the classes I took had giveaways during class, and or offered special discount codes just for attending their class. In fact, some even emailed eBooks after the Pinners Conference as a thanks for attending. How awesome is that?! This class was called “Cultivate a Good Life and Organize It!” This class was held by Becky Higgins and Becky Proudfit. 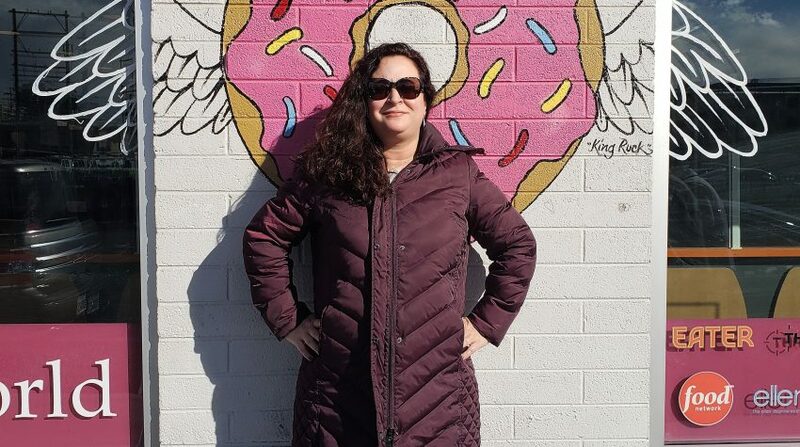 If you didn’t know, Becky Higgins is sort of a big deal in the crafting world, LOL. Part of the reason I signed up was just to see her in person! Both she and Becky Proudfit spent the entire class discussing how to organize our life and did it in a fun and conversational style. This lady…she walked in with big personality, beautiful flowing purple hair, and confetti cannons. “I always keep confetti cannons in my car.” She actually said that. She covered some basics about taking pictures and the basic terminology that relates to DSLR cameras. Did I become an expert? No. Did I actually take pictures? No. However, it definitely demystified my DSLR and made me want to get better acquainted with using it in manual mode! 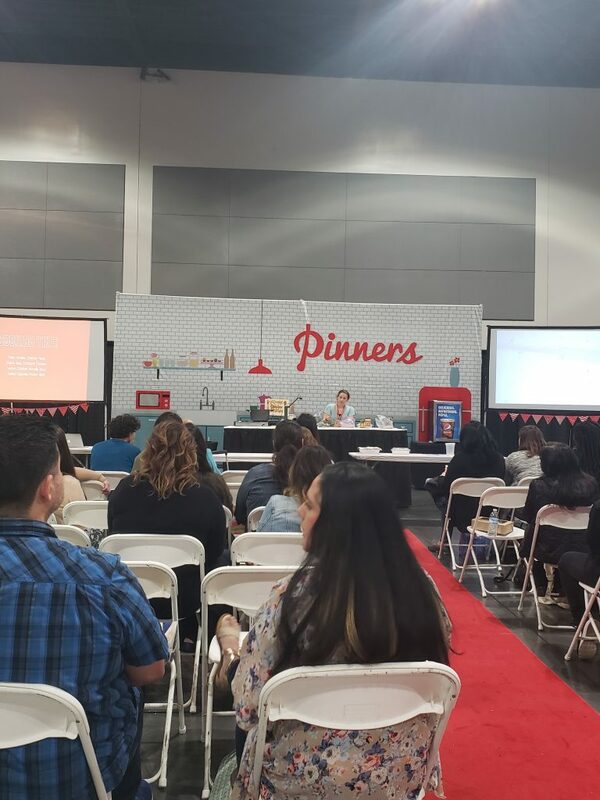 The classes at Pinners Conference are not long enough to become an expert in any one subject. If you haven’t noticed yet, I sort of have a thing for tablescapes. 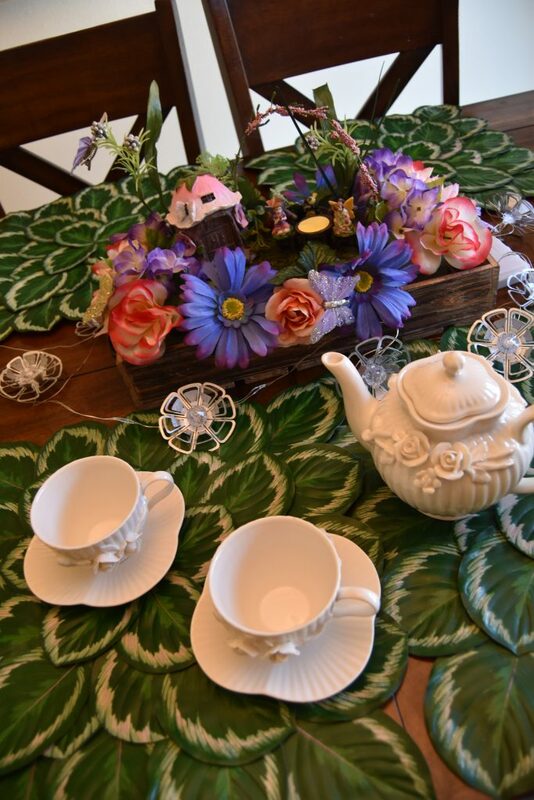 Just take a look at my DIY Fairy Tablescape post HERE. This is my own Fairy tablescape, however there were some fun ideas at the class. We watched the instructor throw together multiple tablescapes. She talked the entire time that she worked, explaining current trends, napkin folding techniques, and different simple ideas for table décor. “Setting Tables for All Celebrations” was led by Salyn Simon. This was definitely one of my favorite classes! The instructor in this class cooked while talking and answering questions. You gave us helpful hints about what freezes well and what does not. She also showed us the containers she uses and which she recommends we use depending upon the dish. I loved that I came out of this class feeling more confident about meal prep. I am a bit shaky in the freezer meal area. I am terrible at making salads. Seriously, my best salad is basically a taco salad, or the salad kits you can pick up at Costco. So basically, I needed this class. The instructor,Nikki Beck-McGeough, made salads that looked so delicious! She made it look so easy to throw together a gourmet salad. You even got to sample the salads that she made at the end of class. This class gave you informative, no-nonsense advice on how to successfully start and grow a YouTube Channel. I was impressed at the amount of relevant information that this instructor was able to throw together in such a short amount of time. 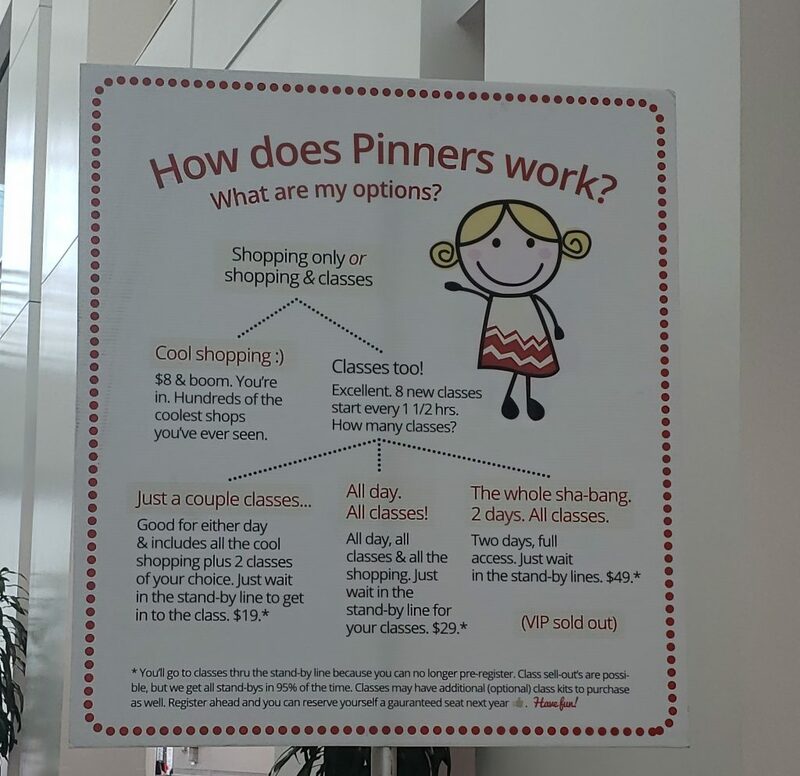 What can I buy at Pinners? 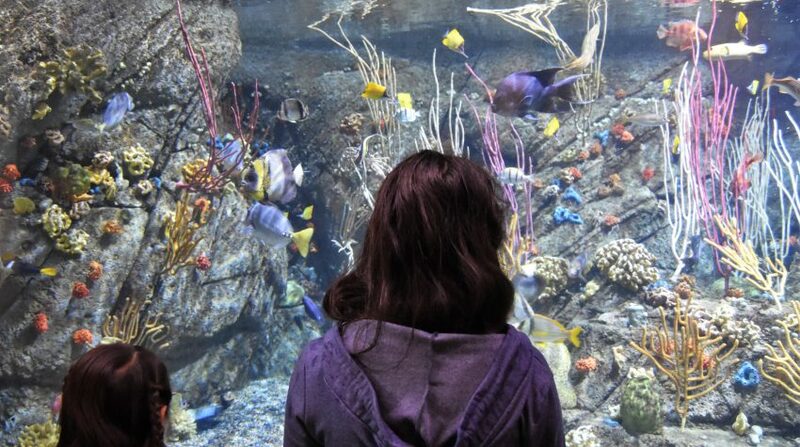 The shopping experience was one of the most aesthetically pleasing I have ever experienced. 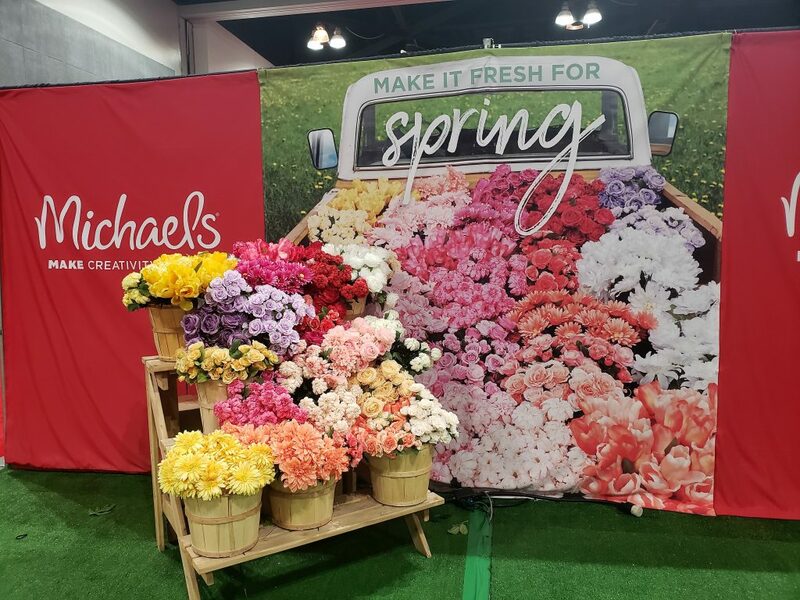 Each and every booth had an elaborate display that were Pinterest-worthy. It made shopping that much more enjoyable. Food- honey, cake pops, caramel, and more! Craft supplies- Metal stamping, hand lettering, chalkboards and chalk pens, etc. She sheds- Yes, she sheds! I personally bought a rainbow braid box, chalkboard, and chalkboard pens. Trust me, it took me a lot of willpower not to buy more. In fact, I was seriously considering a new hair tool that all of the ladies were trying out, but it was sold out by the time I came back at the end of the day! 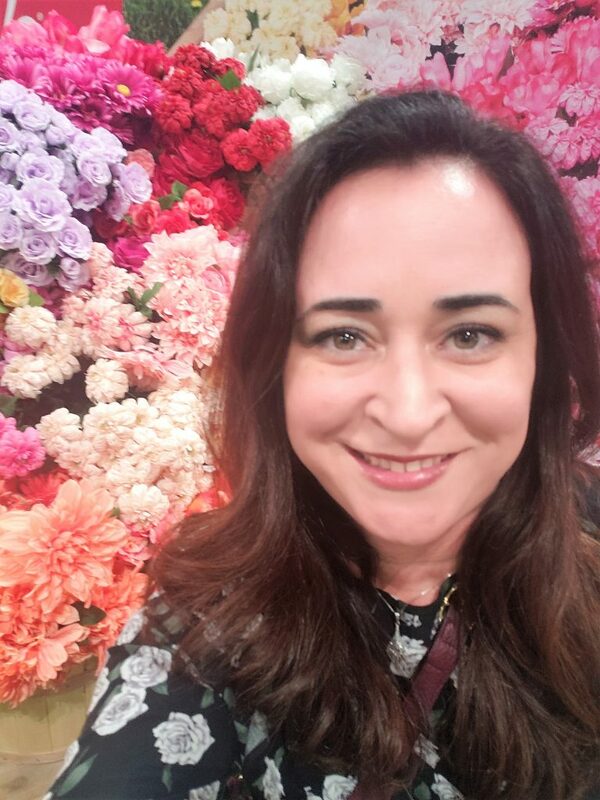 I did get a chance to take the floral selfie challenge at the Michael’s display though! 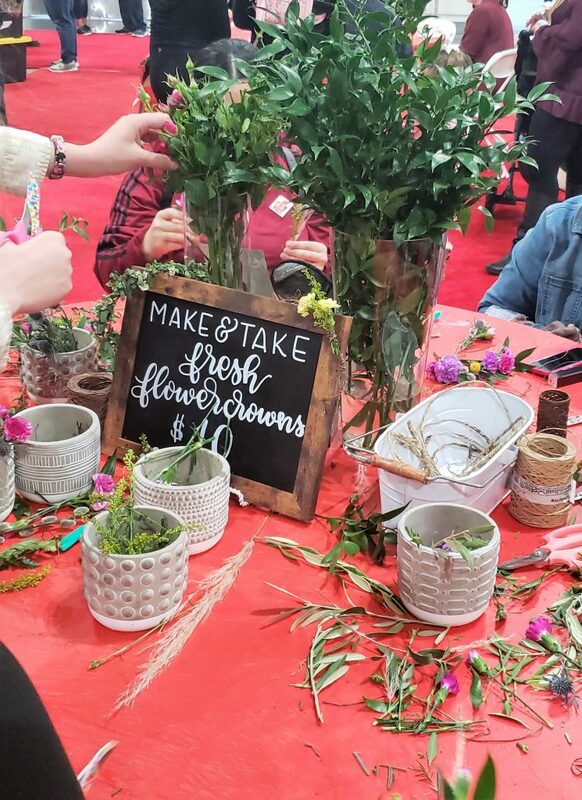 There were make and take tables set up throughout the marketplace. 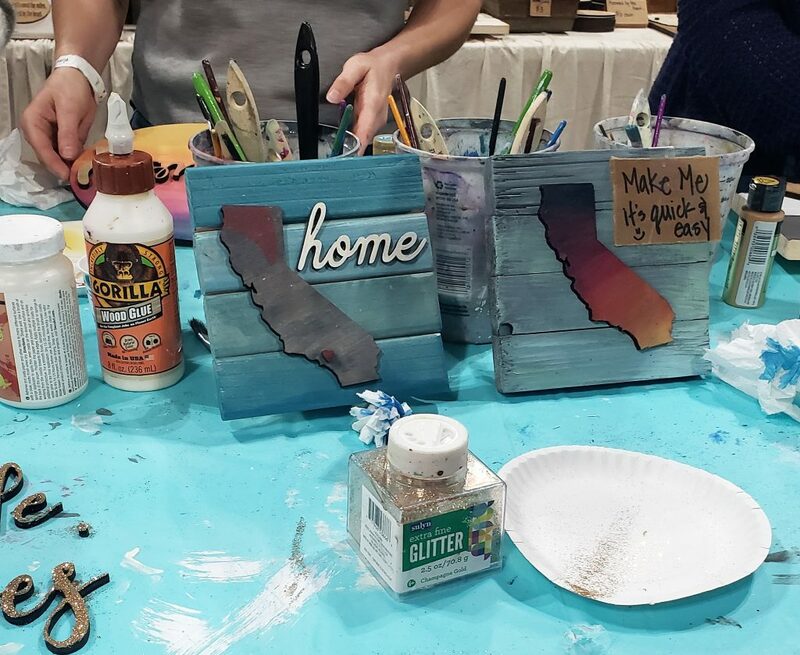 Each table had a display of the DIY that you could make and the cost (if any) of making the item. There were quite a few and they looked so cool! One table even had a DIY flower crown. I would have loved to make one, but I had a class at every time slot. There are 30 minutes between classes, therefore you could likely do a take and make during that time. However, I spent my time in between taking pictures, eating lunch, and meeting my new friend! Expertise not required to take a class! You don’t have to be an expert to make it through a class. In fact, I think these classes are more geared toward the beginner and intermediate set. There are 2 days’ worth of classes, so try to spread them out. I crammed one class for every single time slot that was available on Sunday. I learned a lot and it was truly a great experience. HOWEVER, I was exhausted (Big surprise, right?). Buy an all-class pass if you want to take a lot of classes. Each class has a different cost associated with it, however you get to take unlimited classes with the pass. Make sure to do the math to determine what makes sense for you. Factor in the cost of class kits. None of my classes had kits, but I know that some do. I am sure that classes that have a take and make option have a kit that you will want to buy if you want to make the item. 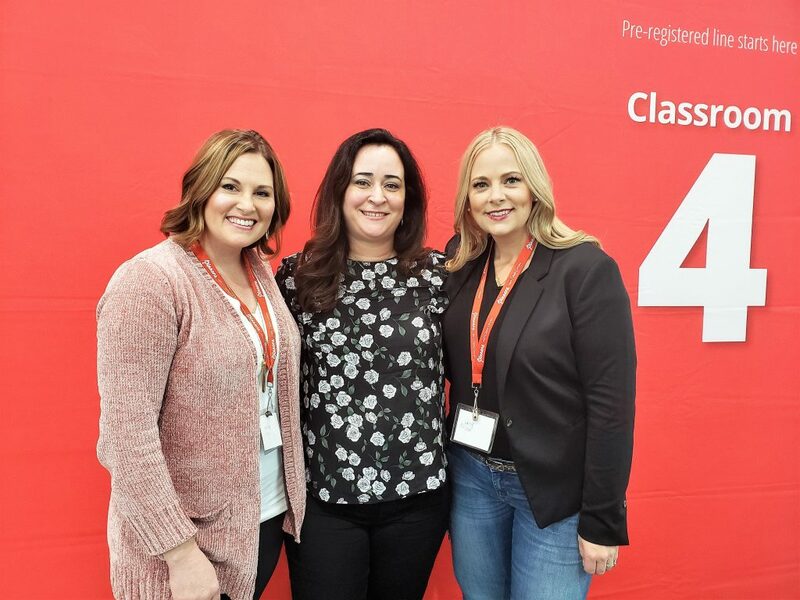 PRE-REGISTER FOR CLASSES! You are only guaranteed a spot in a class if you pre-register. This was incredibly easy and I did it online. Be advised that your spot will be given away if you do not show up at least 5 minutes before the class start time. Go with a friend! Although I had fun alone, I really wish I had a friend to keep me company at the conference the entire time! I almost left when I had 2 classes left to go because I was just so tired! However, I bumped into my internet friend Lara Scott and just HAD to stay! 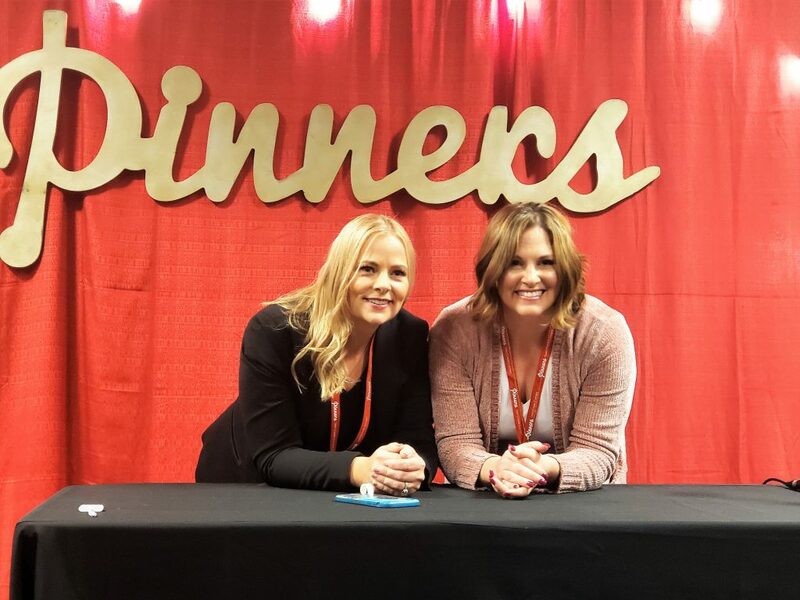 For one, I was so excited to meet her in person. For another, when I found out she signed up for the last class I had, I felt it was the universe telling me that I really should attend. Fun pic with Lara Scott! Use the bag check when shopping! I didn’t shop until the very end, otherwise I would have taken full advantage of the bag check option. 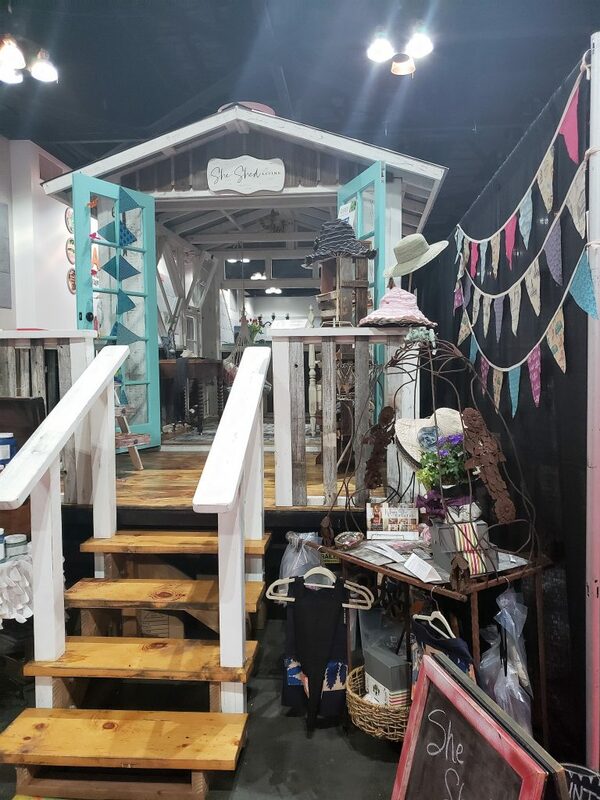 There are so many shopping and take and make opportunities at the Pinners Conference. You will inevitably be weighed down by your purchases and creations. The hosts of the Conference thankfully thought ahead about having a bag check option available to attendees. Bring cash and arrive early for parking! The earlier you arrive, the closer your parking spot. Don’t be shy to get a picture with your instructor if they are willing! I waited a while to get a picture with Becky Higgins. I was rushing to make it to my second class on time, but I got my picture! Pick up a business card at each class. The class instructors are experts in their fields. You’ll want to be sure to take down their information so that you can check out their websites for more great information! I hope that you found this post helpful! 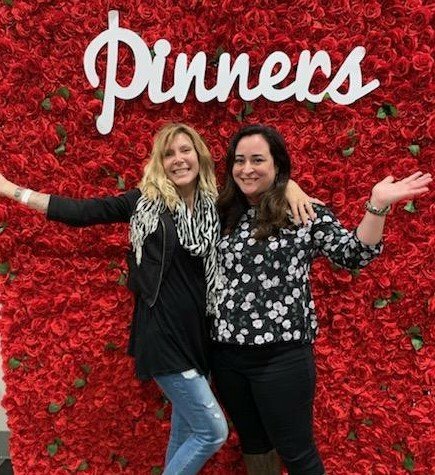 The Pinners Conference was definitely a fun experience and I look forward to returning again next year! CHECK OUT SOME OF OUR EASY DIYS!